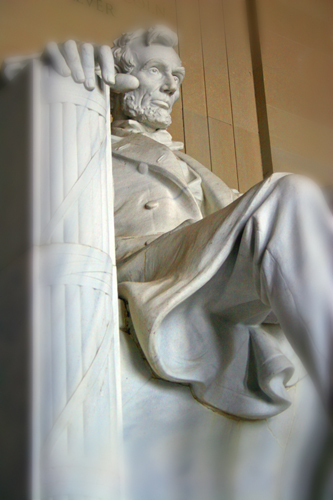 A bit of a departure from my usual Fine Art work, a unique view of the Lincoln Memorial to remember President’s Day. Since a scenic is never far away…here’s That’s Just Capital. If you thought it didn’t look like the U.S. Capitol, you were correct. 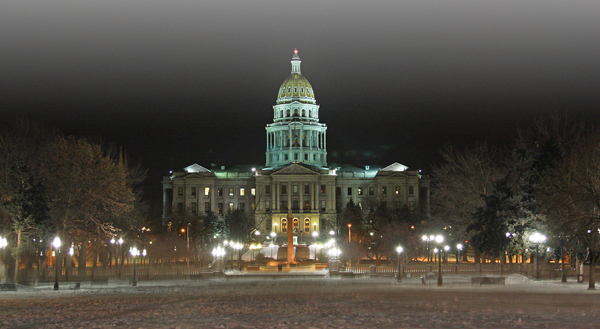 This is actually the Denver State Capitol Building in Colorado.